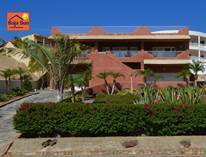 Offering City Water & Electricity, these homes are within a short drive to the malecon. 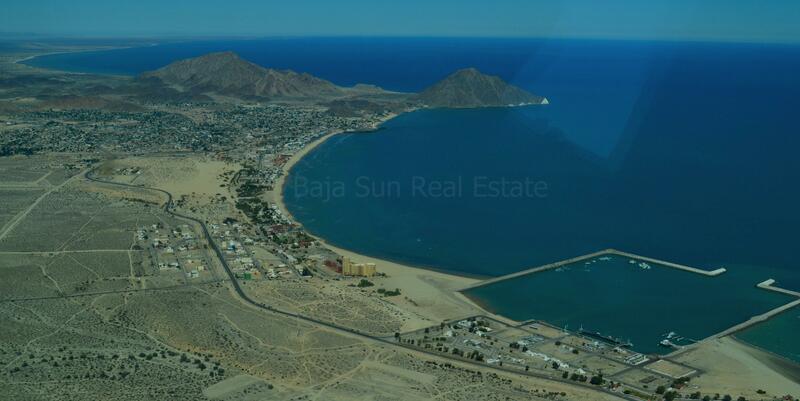 Shops, local businesses, restaurants, and bars along the Sea of Cortez are the heart of San Felipe town. The Miramar Bar, Rice & Beans, Rosita's, La Morena, The Sweet Spot, Baja Mar and The Taco Factory offer ocean views and great service!